So you’re moving to the Fredericksburg area? Well, get excited because Fredericksburg has a diverse set of neighborhoods that can accommodate just about any pace – and stage – of life. Regardless of what your interests are, you’re in for a fun-filled next chapter of your life! One of the more stressful parts of moving to a new city can be finding the right place to live. 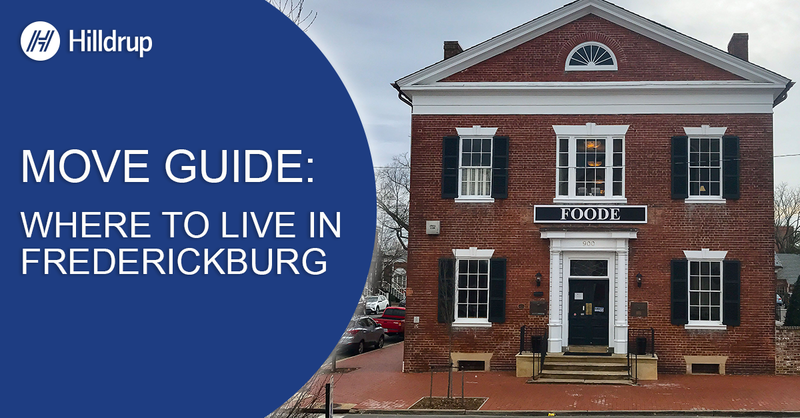 With the help of our employees based in Fredericksburg, Virginia we created this guide to the area's neighborhoods. School performance can vary between the area’s different localities, so it is important to do your research before deciding on a school zone. 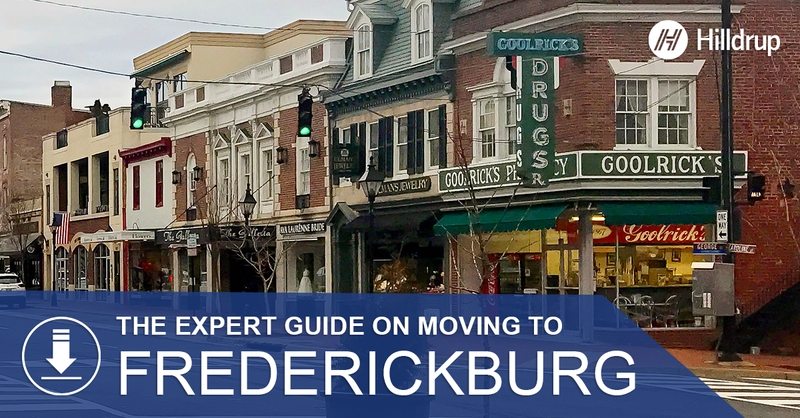 Learn more about what it means to move to Fredericksburg including museums, popular recreational activities and the dining scene with our free Fredericksburg Move Guide, download it here.